Not being funny here but i think the pricing of these was hilarious. it works out at almost 20 quid a vinyl, markup included you're looking at 25+ a vinyl, just stupid. 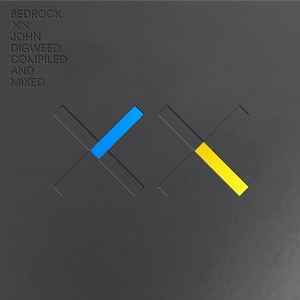 I'm an avid bedrock collector but with this i wont bother, tracks are a bit lacklustre.